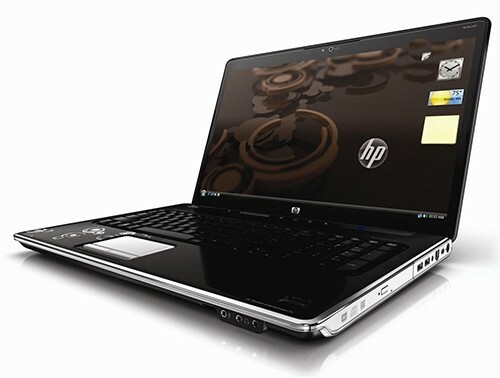 Here we have a HP Pavilion dv7-3131ez. P/N: WC173EA#UUZ . 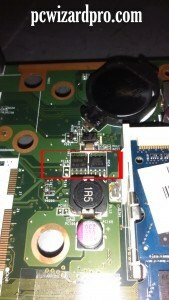 The laptop have a specific problem – Adapter LED blinks when is connected to the laptop. 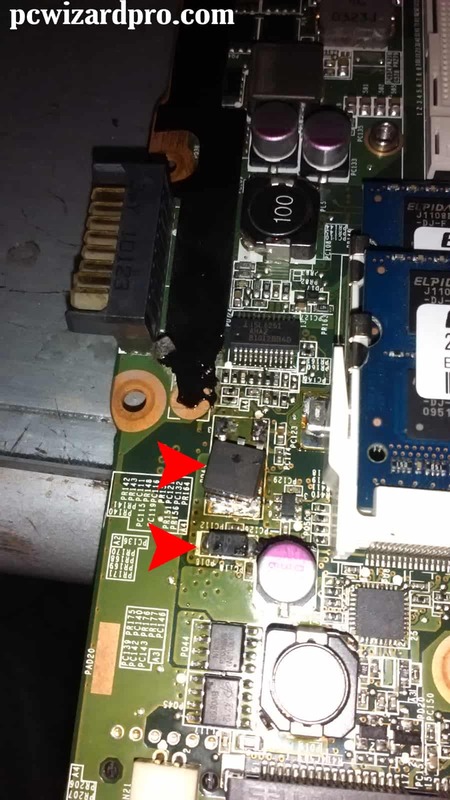 This situation happens only when the the adapter is connected to the laptop. 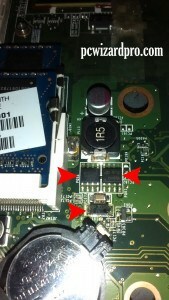 When you gonna remove the adapter from the laptops’power jack, the LED is continuous (like it should be). This only mean one thing. The laptop is causing short circuit that turn on the short circuit protection in the adapter. 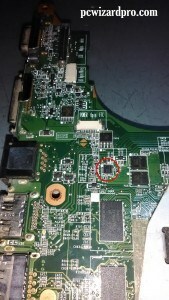 That’s why the adapter LED blinks. Next we need to disassemble the laptop and see what’s happening inside. 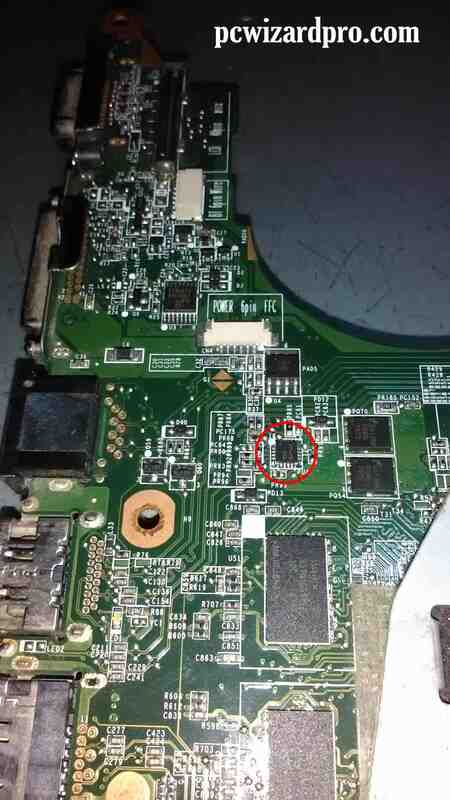 When we come to the motherboard, the first thing we can do is remove the CMOS battery and see what will gonna happen. In our case nothing happens. 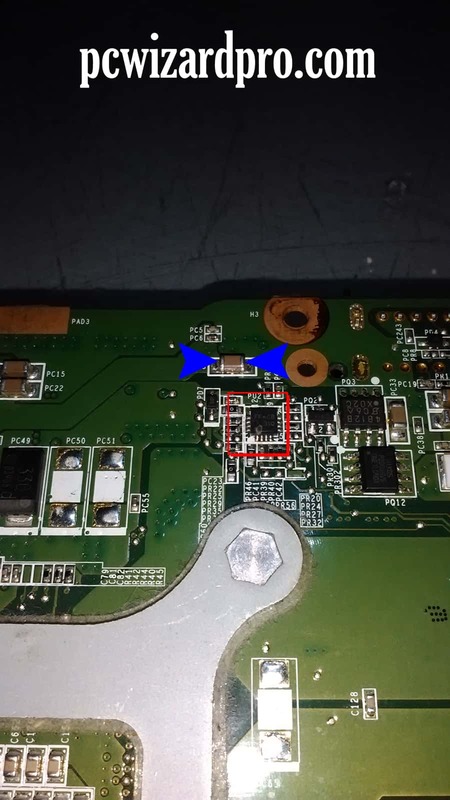 When we do a measuring between the positive and negative pins on the power supply connector, we have a short circuit. Also, all capacitors, and MOSFETs are in short circuit. 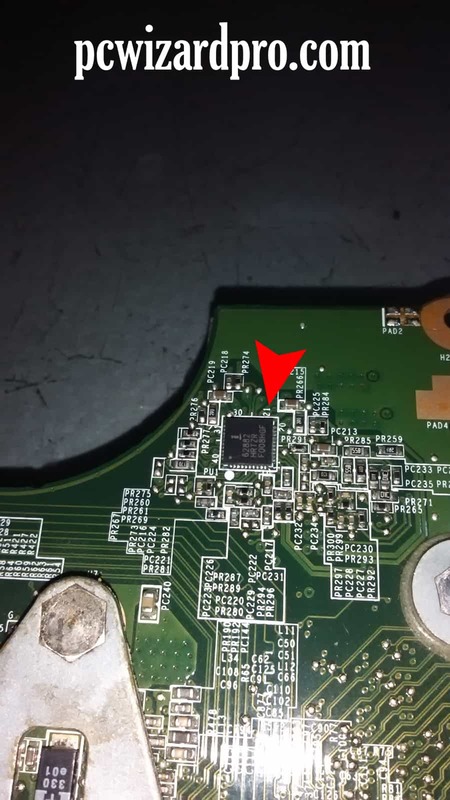 So we need to eliminate the short circuit so we begin by removing one by one the component until we don’t find the one (ore more) that causing this. 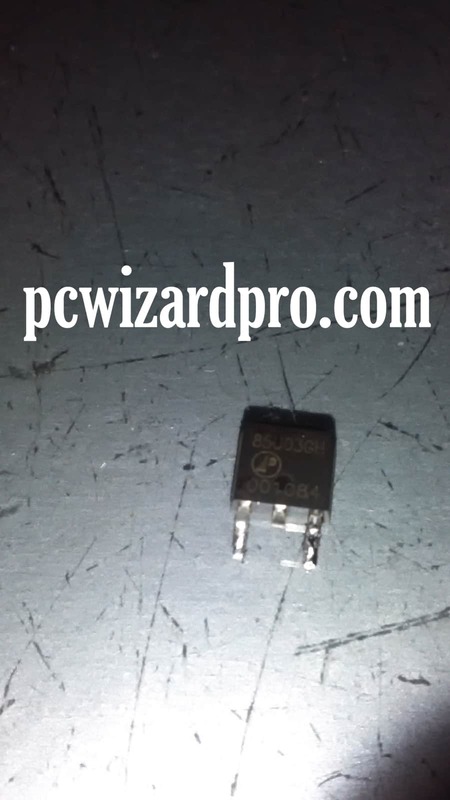 The next on the list are Zener diodes that are used for over voltage protection. Next we desolder the another Zener diode. Also and this diode is OK, and get it back in place, and test the MOSFETs next to the diode. 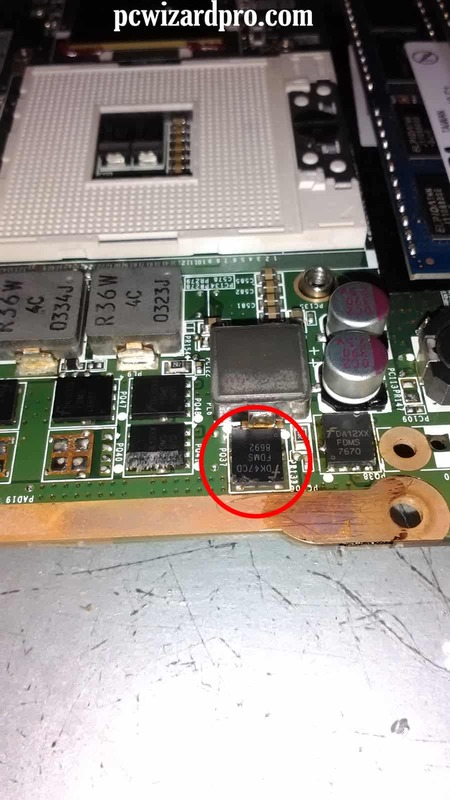 This MOSFETs was measured and was also OK.
Next on the list is ISL6251 chip that manage the charging of the battery. 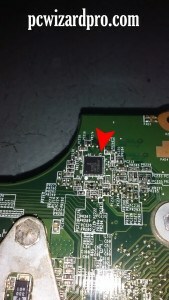 The chip is desolder with the hot air gun, but the short circuit situation was not changed. So we move on. Next on the list is this little “thing” – FF=CB 31Q. Clearly we need to replace it. As we see from the picture is clearly not OK. 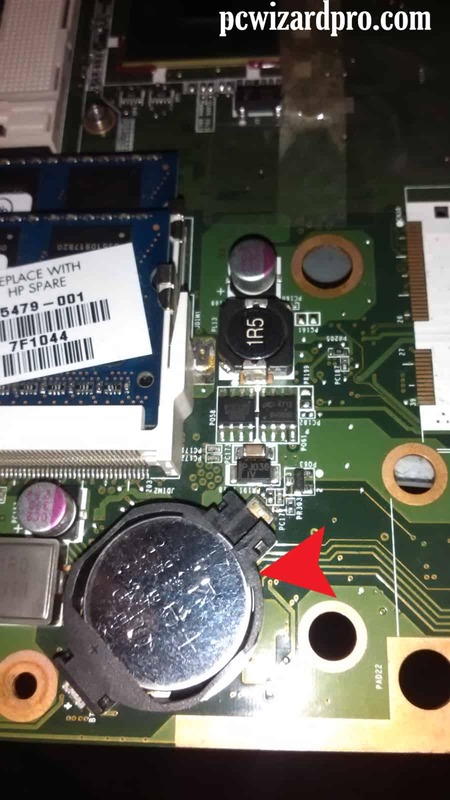 There is a hole on it so we remove it, but no clear change with the short circuit. 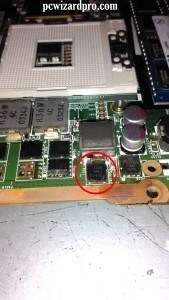 Next is another power controller chip. after removing also no change. Another little “thing” – FF=CB 31Q. This one have no physical damage. We remove him also. Still no change. Finally we come to this. 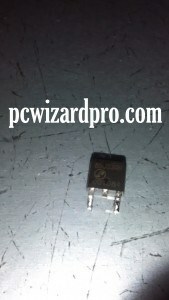 The problem was up to this MOSFET from the CPU power supply section. 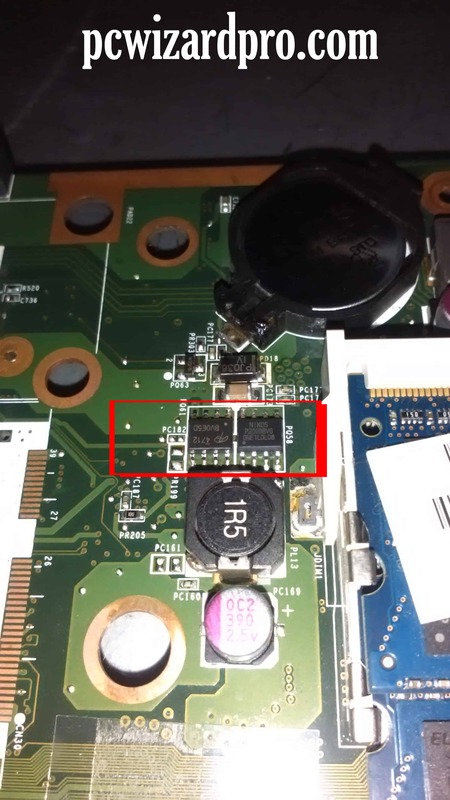 After replacement of this MOSFET the short circuit was gone, and now “only” we need to back in place the removed chips ans assemble the laptop. 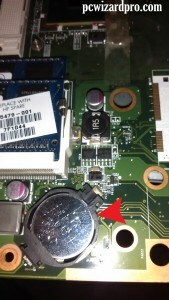 This entry was posted in Hardware, Maintenance and tagged HP, Repair by Tome Trajkov. Bookmark the permalink.